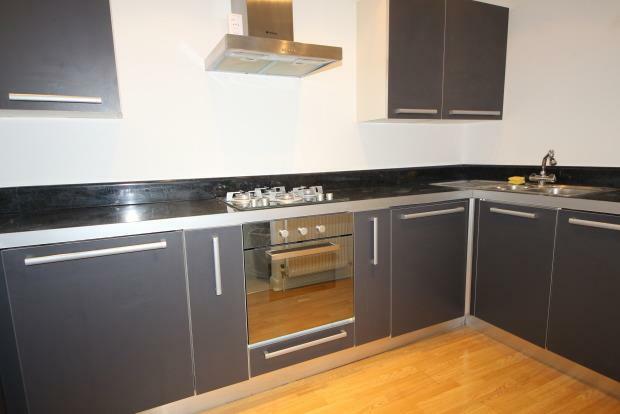 2 Bedroom Flat To Rent in Kingston upon Thames for £1,350 per Calendar Month. A lovely gated two bedroom ground floor modern apartment comprising a spacious lounge with direct access to a modern fitted kitchen with appliances, two bedrooms, and a modern fitted kitchen. Outside there is allocated parking and communal gardens to the rear. Located almost midway between Surbiton and Kingston stations the property offers excellent transport options whilst also being close to the vast array of shops and restaurants in Kingston town centre. Available towards the end of February.